The Little Audio Company is a fresh new retailer based in the vibrant bustle of Birmingham's Jewellery Quarter, with easy access by road or rail. We are a 15 minute walk from New Street Station, and the Bullring and Grand Central shopping centres, or a few minutes on the tram. We are intending to be a little different from many conventional hi-fi retailers, hence the decision to adopt an appointment only approach. This allows the customer to be the focus of attention minus all the usual retail interruptions. Your booked time is spent purely with you. Opening hours (10:30am-5:00pm Mon-Fri) are an indication of when the phone will be manned, and aren't necessarily fixed with regards to booked demonstrations. Saturdays will be via prior appointment. Last edited by davidf on Mon Sep 25, 2017 10:09 am, edited 17 times in total. The Little Audio Company is now closed over the Christmas period, and will re-open on Wednesday the 4th of January 2017. I will still be on the end of an email however (david@thelittleaudio.company) for those queries that really need to be answered there and then! I'll take this opportunity to wish all here at CU a very merry Christmas! Happy New Year to all from thelittleaudiocompany, and wishing you a prosperous, safe, and enjoyable 2017. 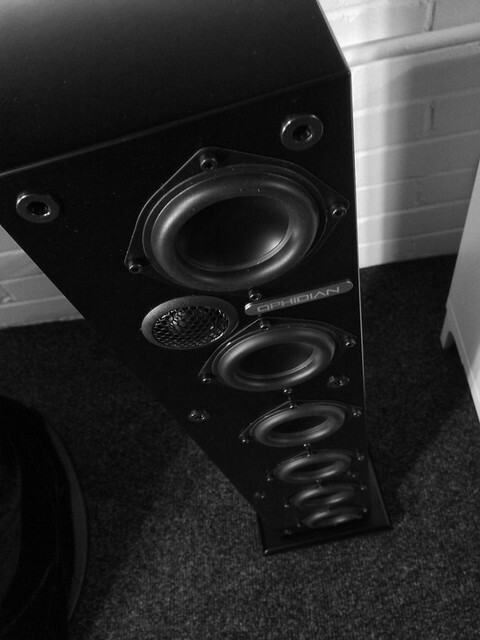 And the top of the range Mambo is a three-way floorstander of similar depth and width as the Mojo. Effectively, you have a Mojo at the top, with the mid/bass drivers reproducing only midrange, and bass is taken care of by the four bass drivers below. 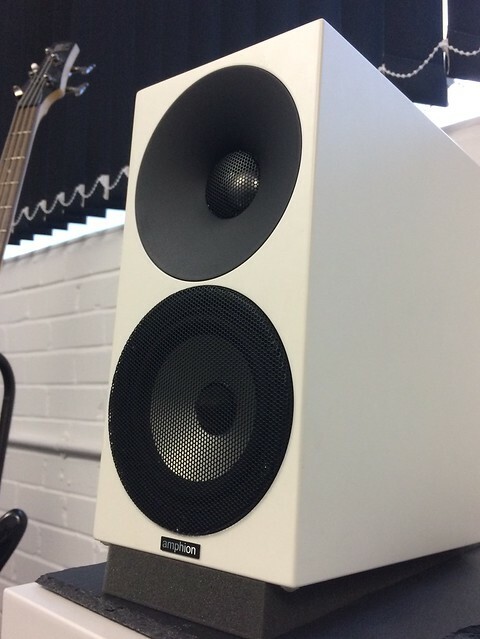 The mid/bass drivers throughout the range might only be 90mm diameter, but what they lack in the physical department they certainly make up for in the quality stakes. Hi-Fi Pig review of the Minimo here. Hi-Fi Pig review of the Mojo here. Last edited by davidf on Mon Jan 23, 2017 10:40 am, edited 2 times in total. 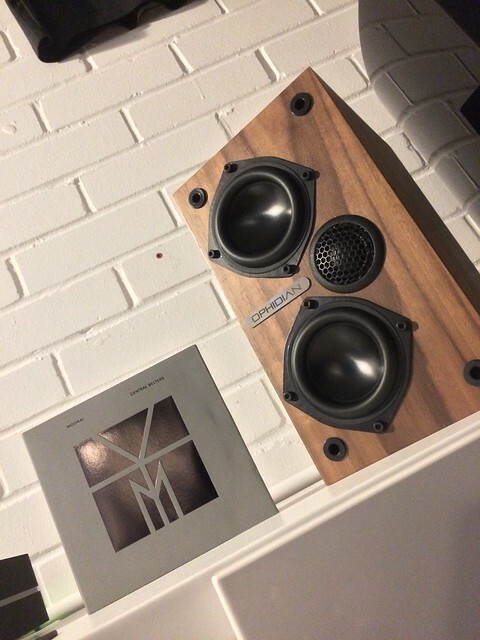 Been putting in some hours listening to these bad boys - very impressed! Last edited by davidf on Mon Jun 26, 2017 12:12 pm, edited 1 time in total. 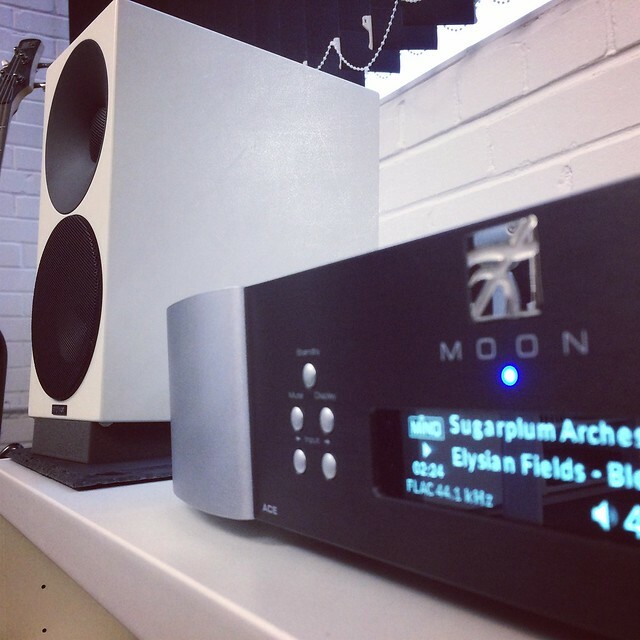 Part 1 of my review of the Moon Neo Ace streaming amplifier is up for viewing. Last edited by davidf on Mon Jun 26, 2017 12:11 pm, edited 1 time in total. Last edited by davidf on Mon Jun 26, 2017 12:09 pm, edited 1 time in total. 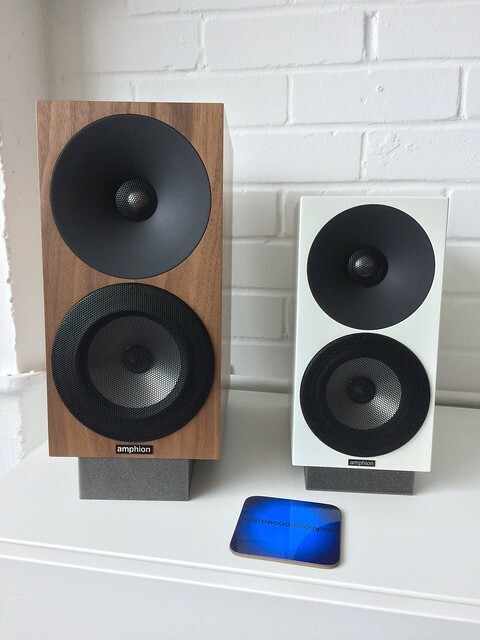 Our review of the astonishing little Eclipse TD508 MkIII loudspeakers is now up on our blog at the little audio company. Last edited by davidf on Mon Jun 26, 2017 12:08 pm, edited 1 time in total. 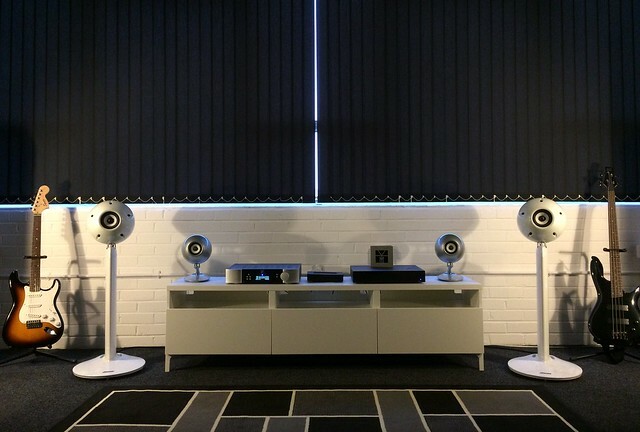 Our review of the KEF LS50 Wireless loudspeakers is now up on our blog - read it here! the little audio company has teamed up with Convert Technologies to bring you Plato - a British designed and built all-in-one compact audio system with digital storage on board, able to rip your vinyl as well as you CDs, and with full metadata too! 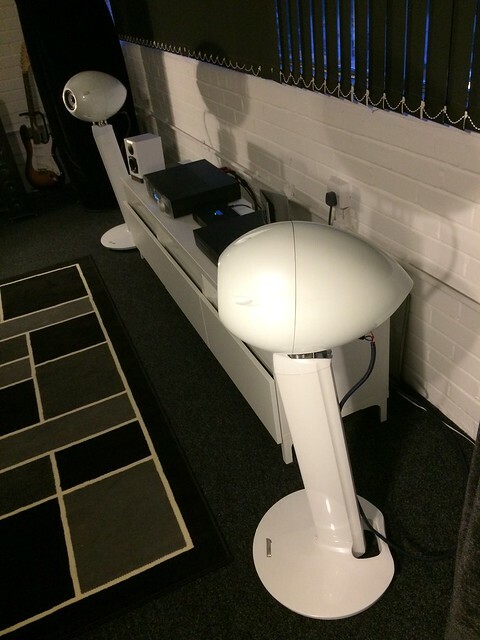 Internet radio, streaming capabilities, analogue and digital inputs, as well as a switchable MM/MC phono stage. 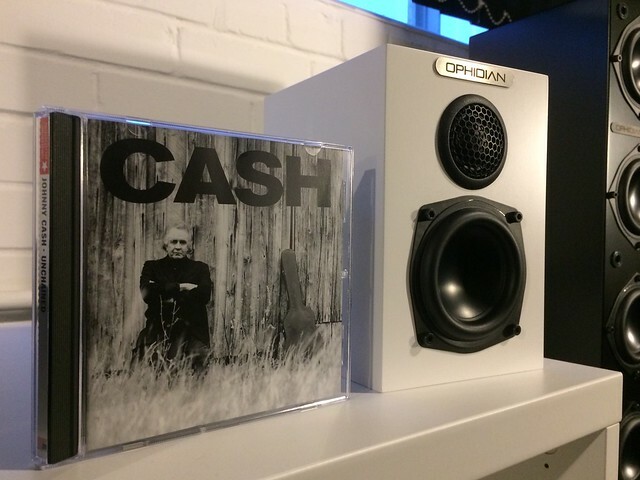 All controlled by the supplied Kindle Fire (IOS app also available), and a choice of Class B or Class A amplification, as well as a pre-amplifier version. Our review of the Convert Technologies Plato can be read here!